The Cornish Rex that we recognise today made its first appearance in July, 1950 through a genetic mutation that occurred in a litter of kittens. The mutant cat, named Kallibunker, was born with a coat of tight curls which was unusual for its breed, being the offspring of a regular domestic cat. The breeder, Nina Ennismore, took the advice of geneticists and veterinarians and re-bred Kallibunker with its mother, producing similar-looking kittens. Because the selective breeding took place in Cornwall, the breed derived the first part of its name from there. The latter part, “Rex” was first adopted by a distinct breed of rabbit whose fur the Cornish Rex is likened to, and is thought to have arisen when King Albert I of Belgium entered this unusual rabbit into a show; although the rabbit did not conform to breed standard, show officials were reluctant to reject it and offend the King, therefore the rabbit was allowed but the word “Rex,” meaning “King” was written beside the entry. The breed is highly distinctive in appearance and structure, and is not easily mistaken for any other. Possessing a lithe and athletic body that is accentuated by the Rex’s lack of hair, the breed has long legs, a small, round head, large ears and a narrow tail. The large ears and narrow tail are credited to the Siamese which was bred in much later. 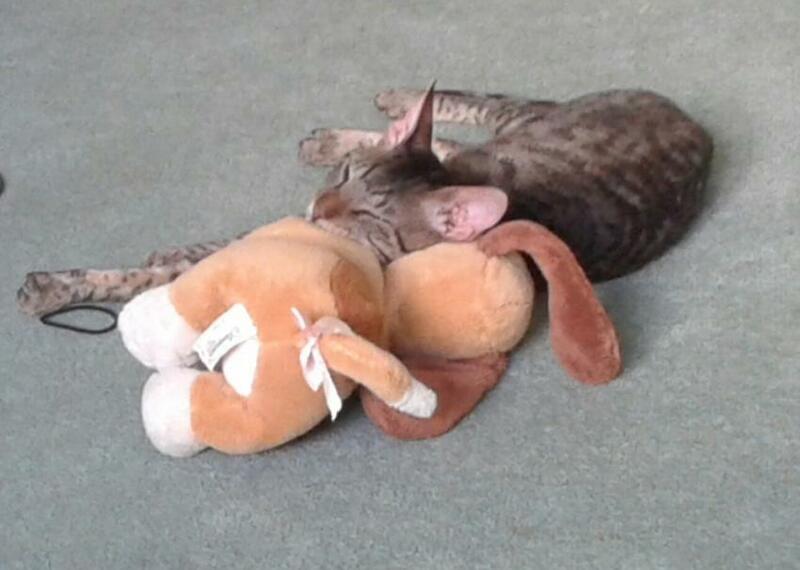 Besides this, the Cornish Rex is characterised by high cheekbones, a defined chin and a thin-looking coat. The Cornish Rex is without guard hairs, the outermost fur, making the cat look naked albeit for a fine, sometimes curly, down of hair. The breed is recognised in a wide variety of coat colours and patterns (42 variations in total) including solid black, white, orange, and chocolate, all forms of tabby, and dilutes of cream, lilac and blue. Owners, breeders and enthusiasts alike have described the Cornish Rex as a highly active, playful and animated breed that will liven up any household. Besides this, the Rex is very affectionate, sociable and loyal, forming strong attachments to its human family. 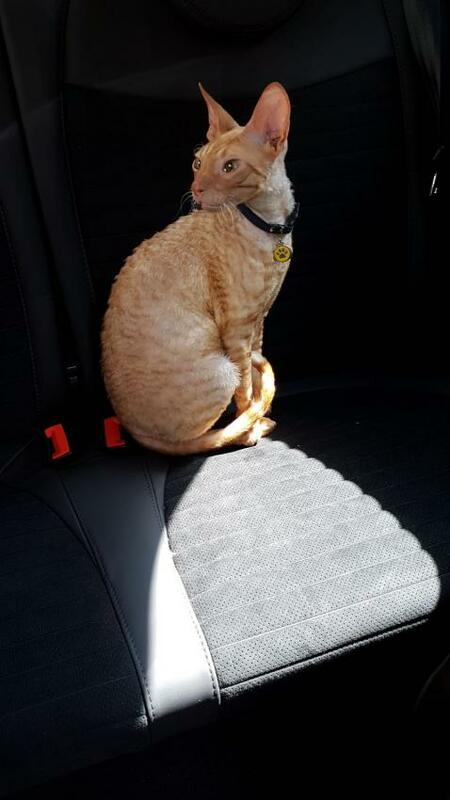 Because of its natural love of people, the Cornish Rex demands attention and companionship and does not appreciate being left alone for long periods of time. On average, a fully grown Rex will weigh 6-10 pounds depending on gender, with a life expectancy of roughly 12-15 years when shown the appropriate love and care. Few health conditions or afflictions are documented in this typically healthy and resilient breed. Those that are documented include asthma, patellar luxation and hypertrophic cardiomyopathy, the most common type of heart disease. 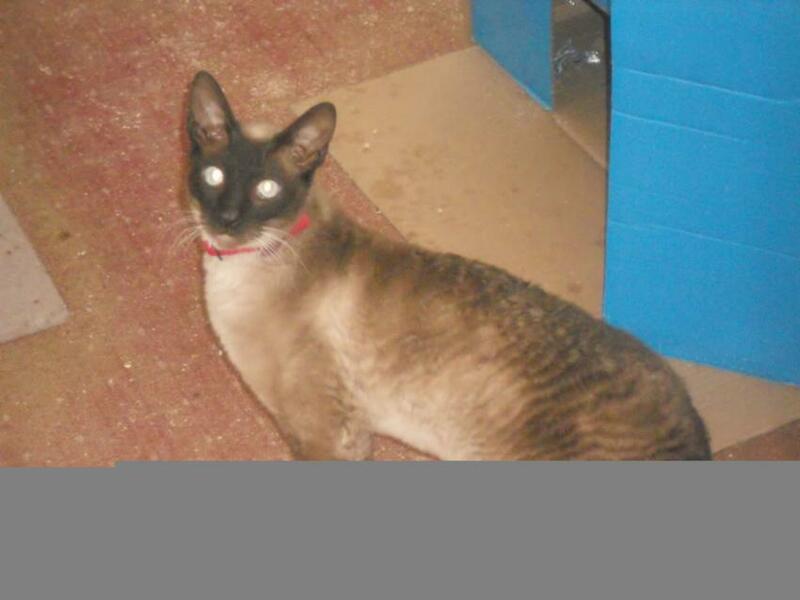 Do you own a Cornish Rex? Let others know what they're like!